SEATTLE – February 18, 2019 – EchoNous, an innovator focused on delivering intelligent medical tools, announces the release of EchoNous Bladder™, a highly reliable, all-electronic, non-mechanical, bladder scanning tool for nurses. 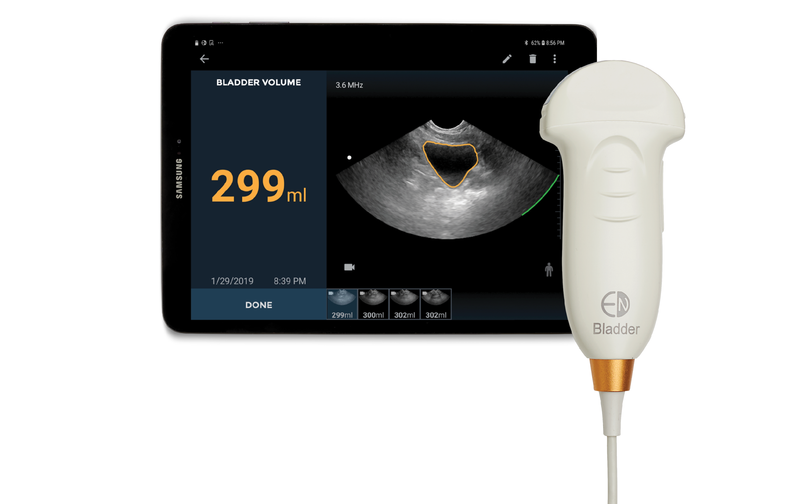 To help nurses quickly determine bladder volume of patients, EchoNous Bladder combines data-rich fanning, a state-of-the-art algorithm using Convolutional Neural Networks (CNNs), and a higher-quality, ruggedized probe design. The tool will further separate EchoNous from conventional bladder scanners, particularly in treating pregnant and postpartum patients. Critical to the deep learning algorithms used to improve measurement accuracy in machine learning-driven ultrasound tools is the larger amounts of data required to “feed” the AI algorithms – well beyond the levels of data that traditional “point & click” bladder scanners offer. The higher levels of data captured by AI-driven medical tools can help raise actual performance for more precise measurements on real patients versus bladder phantoms. However, the key is extracting more data when these new algorithms are utilized. Headquartered in Seattle, Washington, EchoNous, a KKR portfolio company, is developing an expanding family of intelligent medical tools to help healthcare professionals solve common everyday problems in healthcare. 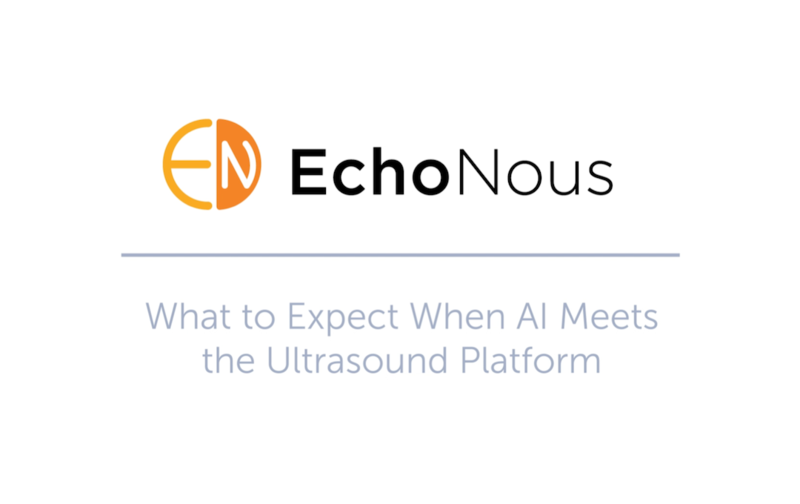 Beginning with the EchoNous Vein vascular access tool and the EchoNous Bladder scanner, the company is applying a layer of artificial intelligence to extreme miniaturized ultrasound to provide nurses, doctors and clinicians with high-quality, easy-to-use tools simplifying the task at hand. 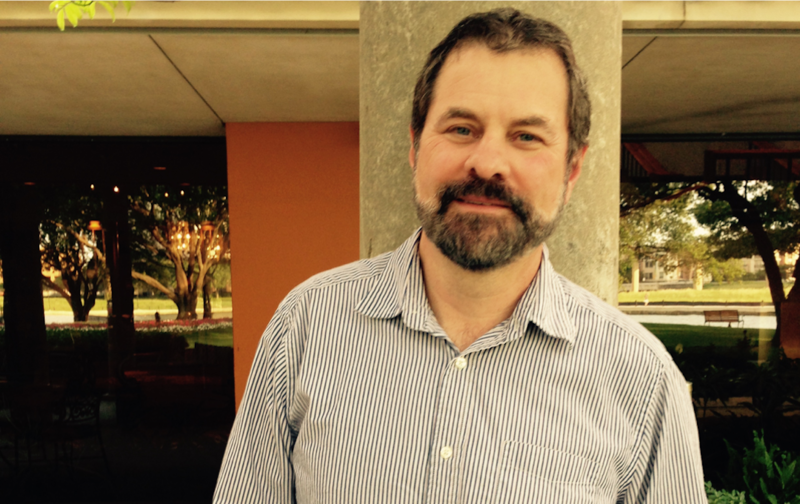 CEO and industry innovator Kevin Goodwin and EVP, COO & CIO Niko Pagoulatos, PhD, a prolific engineering leader, together direct the company based on decades of successful experience and new category creation in the ultrasound industry. For more information, visit www.echonous.com.